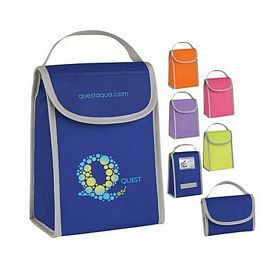 Several questions may come to your mind when you think about buying a promotional product, like custom insulated bags, to publicize the name of your company. 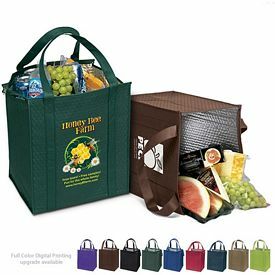 You obviously want to beat your competitors by distributing something unique and distinguished amongst your customers. 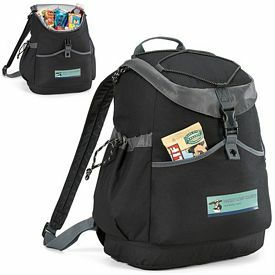 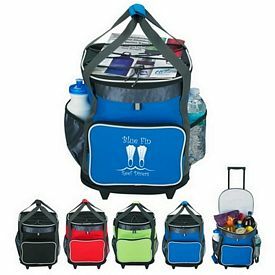 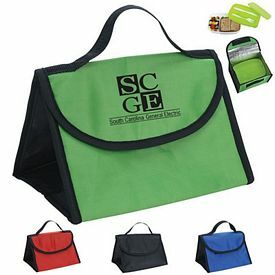 Promotional travel bags and travel accessories are some of the most favored marketing products because of their useful nature. 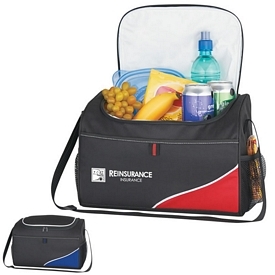 If you gift or distribute customized cooler bags then they will surely hold your company in high regard. 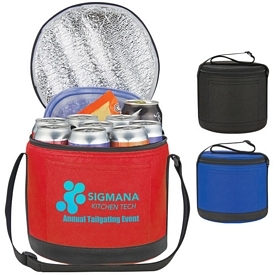 If you use promotional cooler bags for a promotion then be assured that you have made a very wise decision. 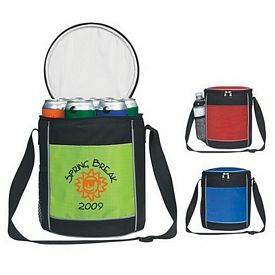 This is because personalized cooler bags are used frequently and people generally carry them along with them outside their homes and other people have a chance to recognize it. 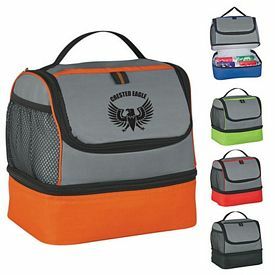 Make sure you order bright cooler bags so that they are appropriate enough to grab notice. 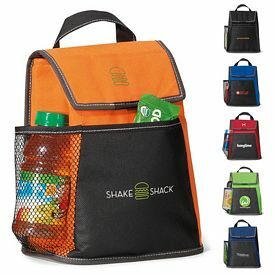 The name and logo of your company should appear in a subtle manner but should be clearly visible to everyone. 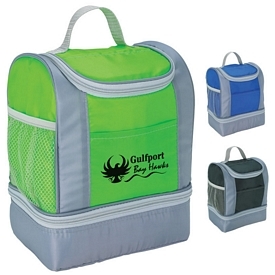 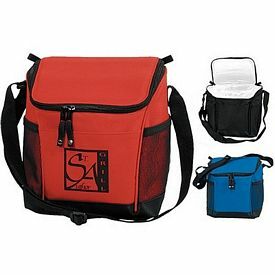 We offer you custom insulated cooler bags that have been built carefully and designed properly. 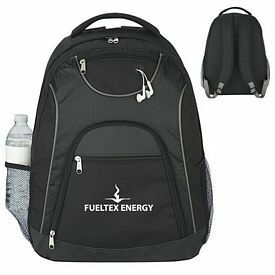 The finishing look is made up of high-quality and durable material. 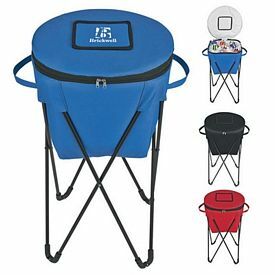 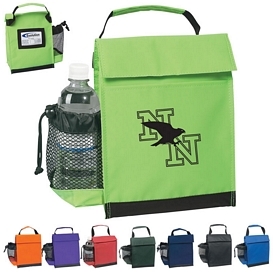 Whether you want large or small, or collapsible and solid items, our customized coolers will make a great summer promotion for your company. 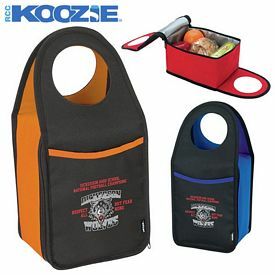 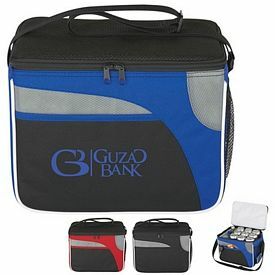 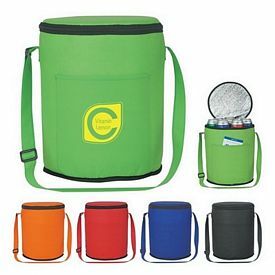 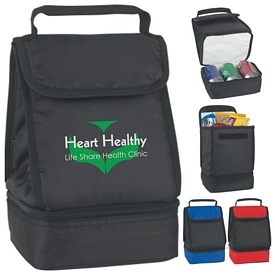 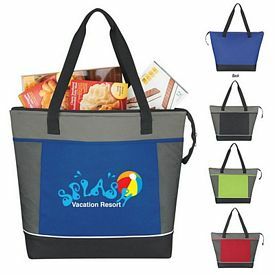 The promotional Giftcor brand of cooler bags comes in a standard medium size and there are many colors to choose from. 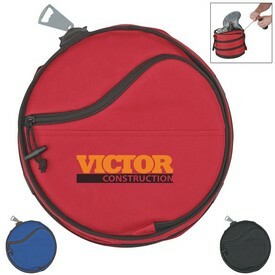 The customized Round Cooler Bags are long and spacious and can hold many things. 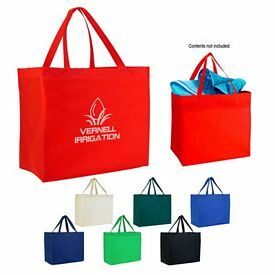 We also have custom Non-Woven Round Cooler bags that are appealing. 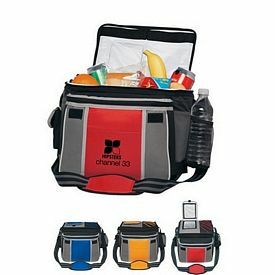 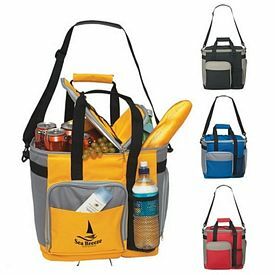 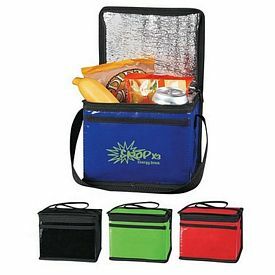 Our branded Rolling Kooler bags are the larger sized bags in this category and they are fit to hold a large number of things and allow them to be stocked in various compartments. 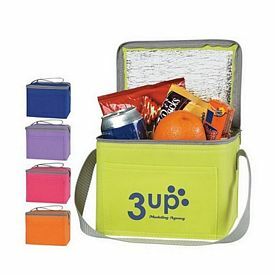 These are divided according to the number of cans each of them can hold. 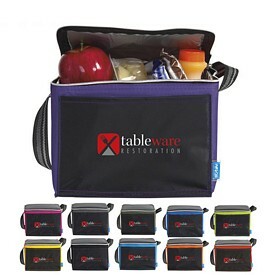 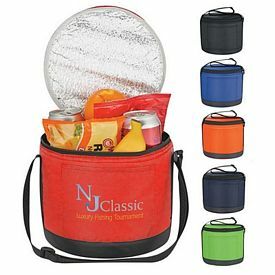 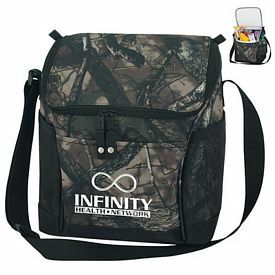 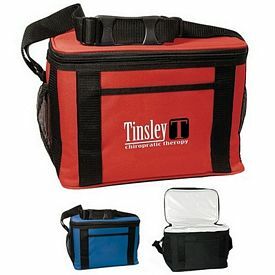 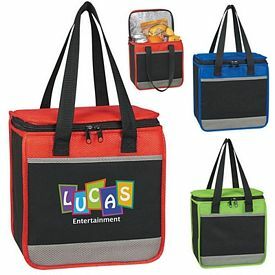 We have designer cooler bags and a wide range of promo lunch bags and custom lunch cooler bags. 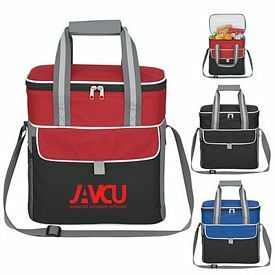 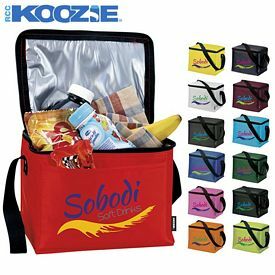 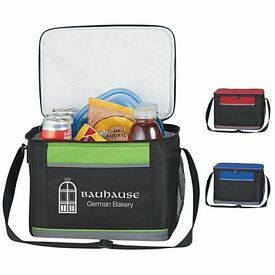 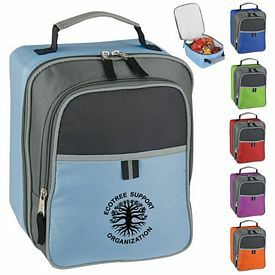 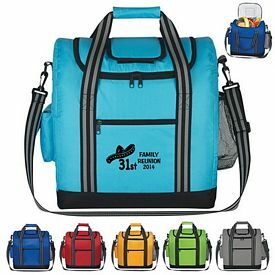 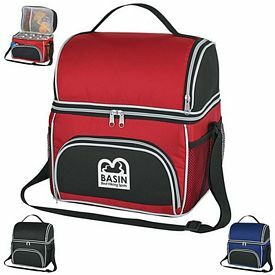 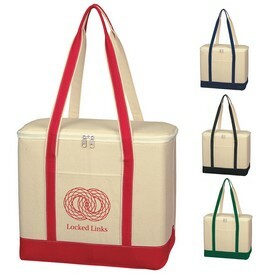 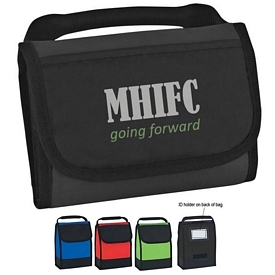 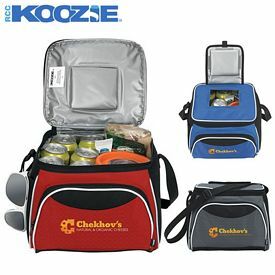 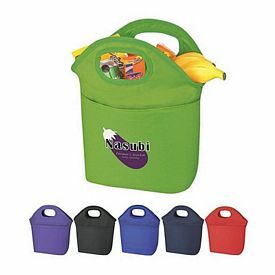 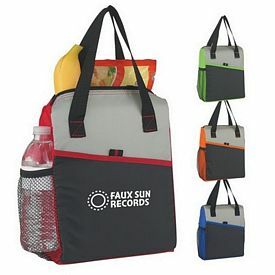 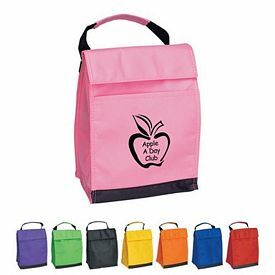 These logoed cooler bags can be used on a daily basis by customers who need to carry lunch to their schools, offices, etc. 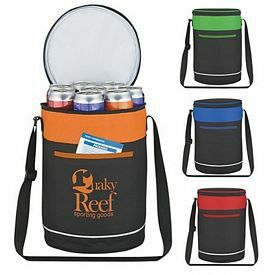 Personalized imprinted Coolers can make traveling a great promotional opportunity for your company and you can achieve the best offers and discounts while placing your order with us. 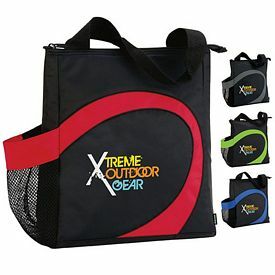 We charge no setup fees and provide rush hour offers on our products.